I never really understood why Naruto loves Ramen so much. When I first tasted Ramen in Sumo Sam back in 2012, I did not like it. Their Ramen is just plain salt, water and noodles. Though there are other ingredients like mushroom, the taste is not good. I was so disappointed I never bothered eating Ramen again. 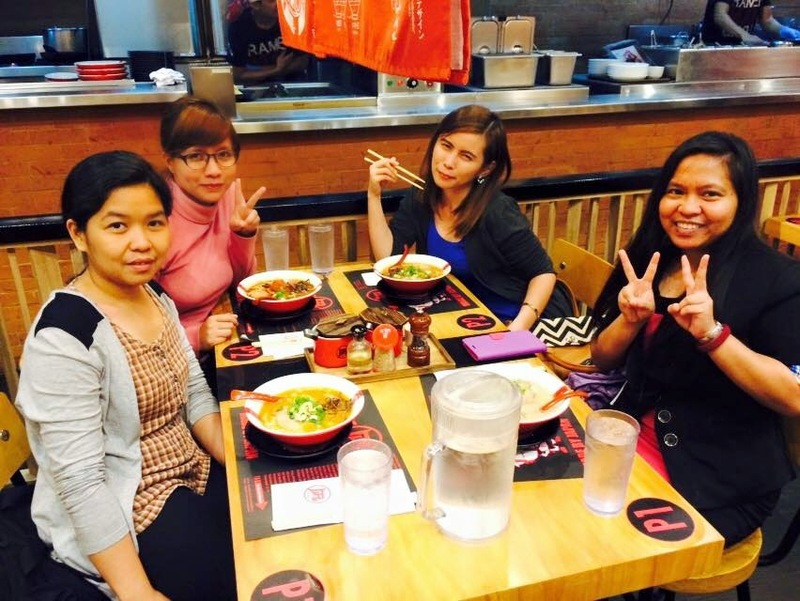 Fast forward to 2014, the Ramen craze has hit the Philippines. 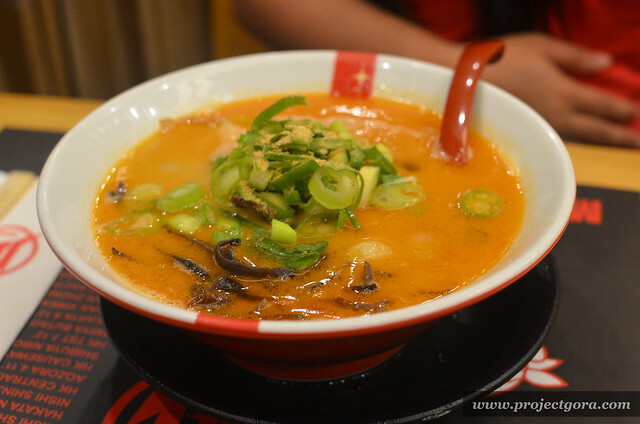 Many Ramen houses started to open promising a one of a kind Ramen experience. I tried several, their Ramen was okay nothing spectacular. And then I found, Ramen Nagi. It was, to my mind, without a doubt the best ramen I’ve tried so far in the Philippines. I was just blown away by the quality. Since then, I always find time to go to Ramen Nagi whenever I feel like eating or whenever I feel stressed at work. I can’t remember how many Ramen I’ve eaten! SRSLY! I love the dining atmosphere as well. 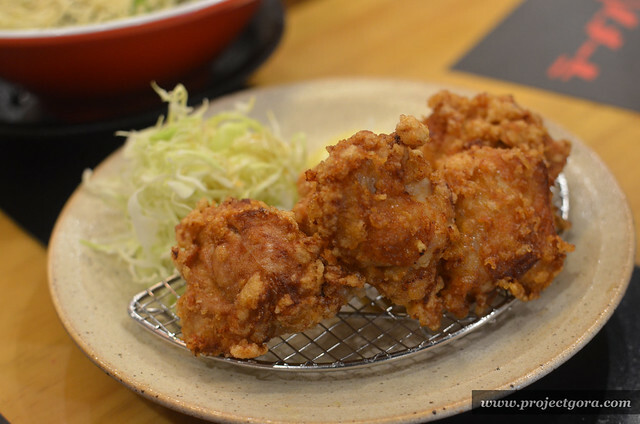 When a customer enters, the staff will shout “Irashaimase!” which is welcome greeting in Japanese. It feels like I’m dining in one of the Ramen houses in Japan :) Sharing a table is one of the practices here as well and I found out other people did not like it. Arte much! That’s how Ramen house should be like! 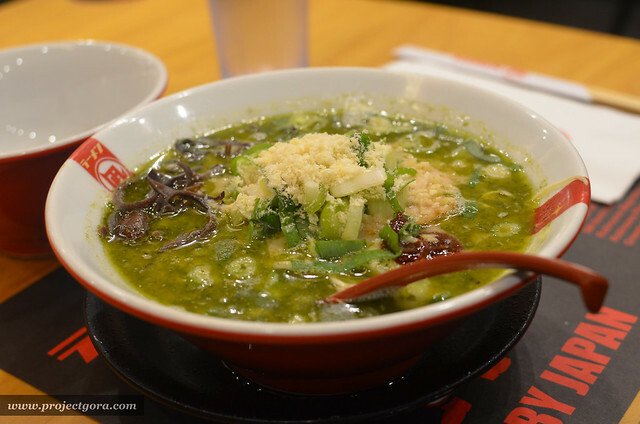 I hope the Ramen culture in Japan should be adapted in the Philippines as well. 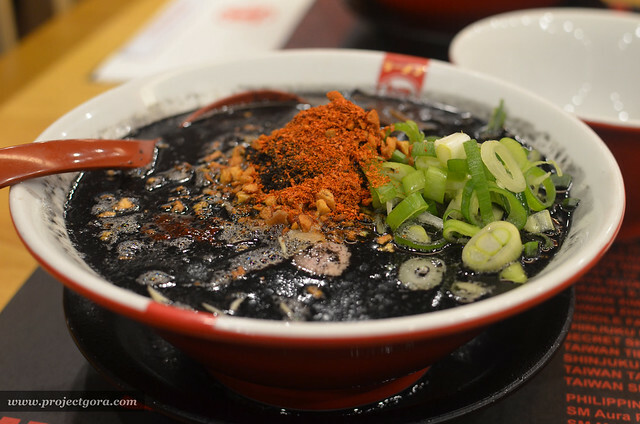 Ramen house should be something like Ichiraku Ramen in Naruto. It should be a place where you will not be judged by others, where you could spend good times with friends and family. Red King - 410 pesos <- this is my absolute favourite! 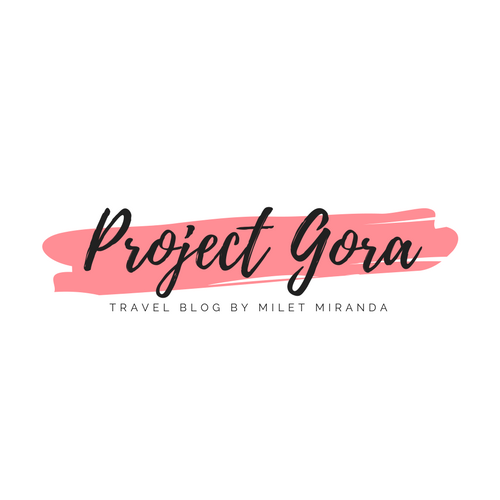 Planning a staycation in Quezon City? 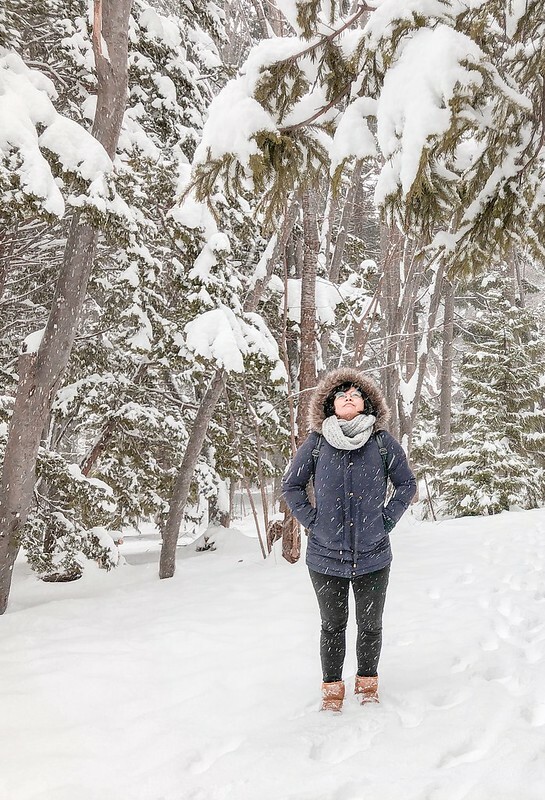 Check out my favorite hotels below! 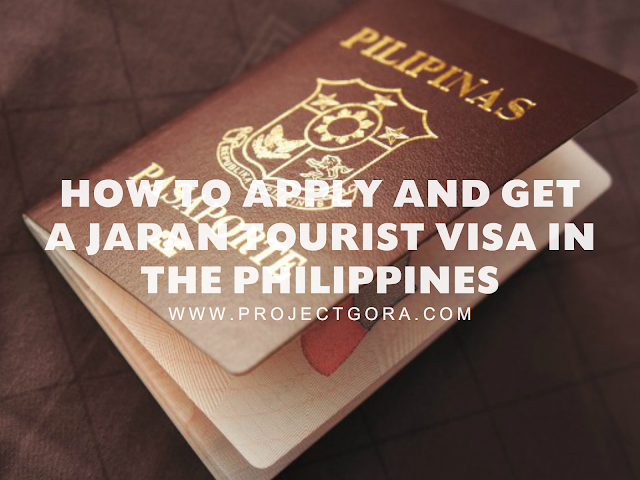 As we all know, Japan has begun to implement a simpler visa application process for Filipinos, as well as nationals of Indonesia and Vietnam. Honestly, getting a Japan Tourist Visa is probably one of the easiest visa to acquire. 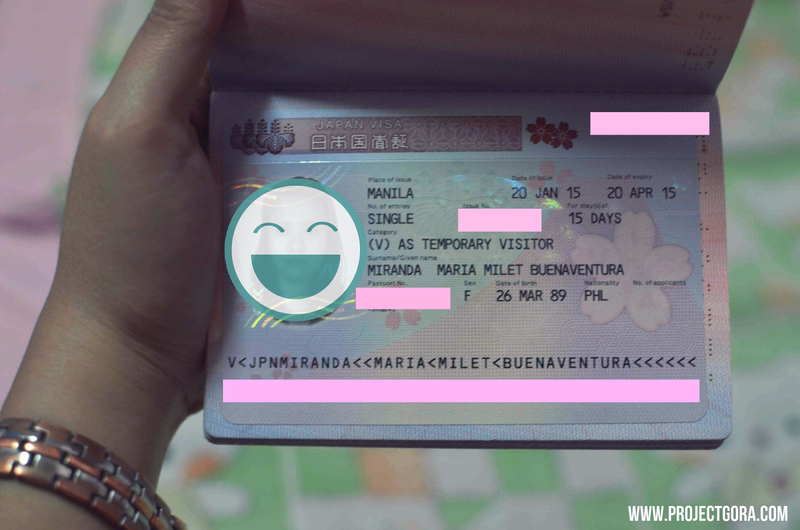 So in celebration, I am sharing my experience on how to apply and get a Japan Tourist Visa in the Philippines. • Birth Certificate of applicant and Mariage contract if the applicant is married (must be from NSO Main Office/Serbilis Outlet Center) - It has to be issued a year from your application. They can determine the date of issuance of your docs thru the barcode/numbers at the bottom. After lodging your documents to the travel agency, that's pretty much everything! All you need to do is wait. Visa processing normally takes 5-7 business days but sometimes could be longer. Applicants will only know the result of application upon pick up. Results will not be disclosed through text or email. When visa is not granted, the reasons of denial will not be disclosed either.